Google Analytics Audit Dashboard purpose built for spotting potential data issues in the current tracking setup in the shortest possible time so that you do not need to visit each report manually. Built using Google Data Studio its easy to use it securely with any Google Analytics account. Learn what actionable steps you need to take before May 25 to make your organization GDPR compliant with Google Analytics. 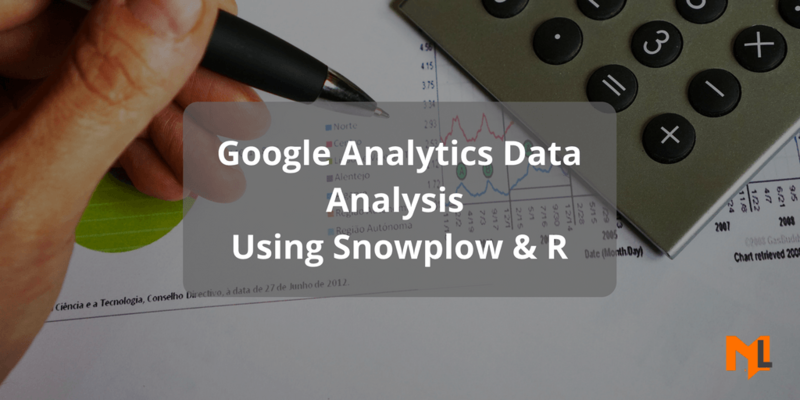 Learn how to do Market Basket Analysis of Google Analytics data using Snowplow and R. Understand how it is different from Google Analytics, Mixpanel and what you can do to improve your business. A step by step guide to learn Google Analytics goals to measure your website conversions. This guide will help you create the four types of goals in Google Analytics and how to use goals to measure the performance of your website. 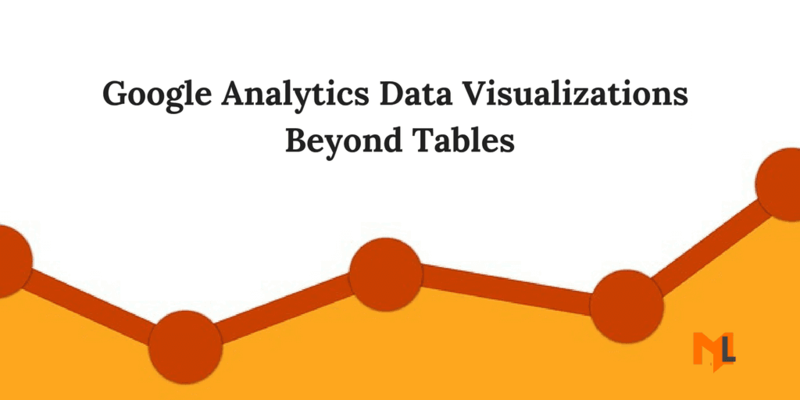 Learn the different types of data visualizations in Google Analytics to analyze your data so you can see actionable insights to grow your business. The best Google Analytics audit tool to help you validate your analytics data to make sure your data is accurate and can be trusted to make your business decisions. Learn why the Google Analytics audiences are important, where you can use them and how to understand the audience report. 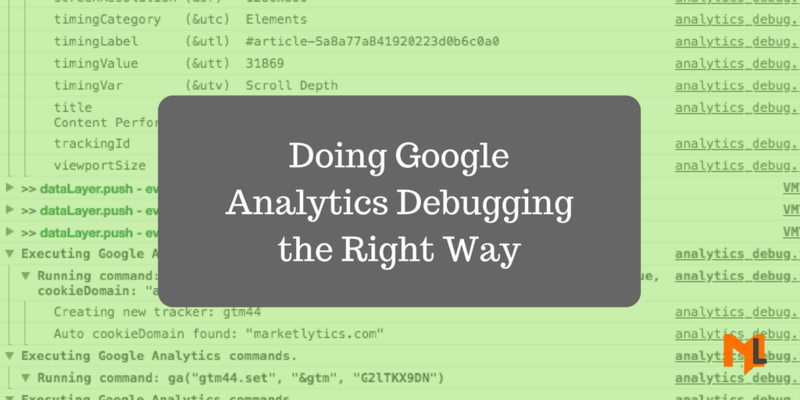 Learn how to make sure the data you capture is accurate by using google analytics debugging tools and methods we covered in this article. Learn how we helped a content marketing team in an IT company understand the performance of their content by using Google Tag Manager, Google Analytics, and Google Data Studio. 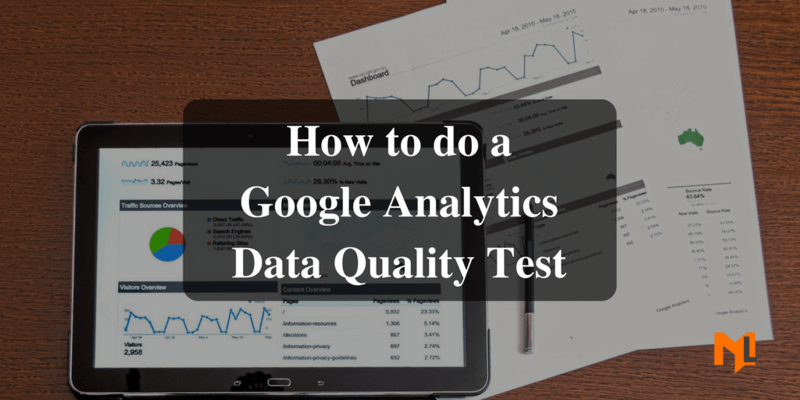 Get your free Google Analytics data quality checklist and learn how to do data quality testing the right way. The best data quality checklist you can find on the internet. If you are planning to learn Google Analytics, it is necessary that you understand the fundamentals. 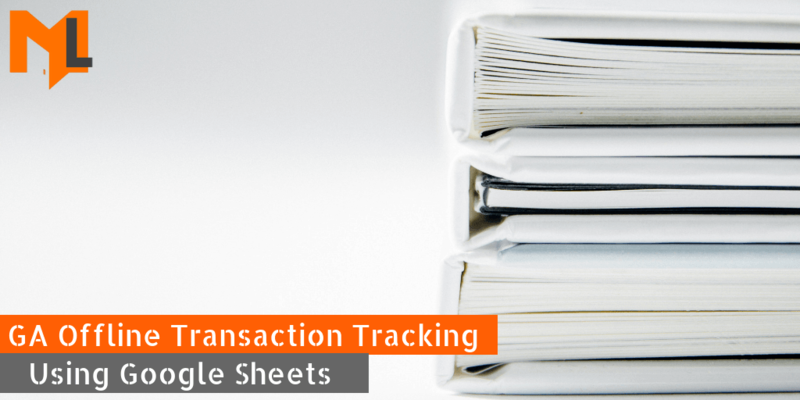 This includes how Google Analytics tracks traffic, processes, and generate reports. 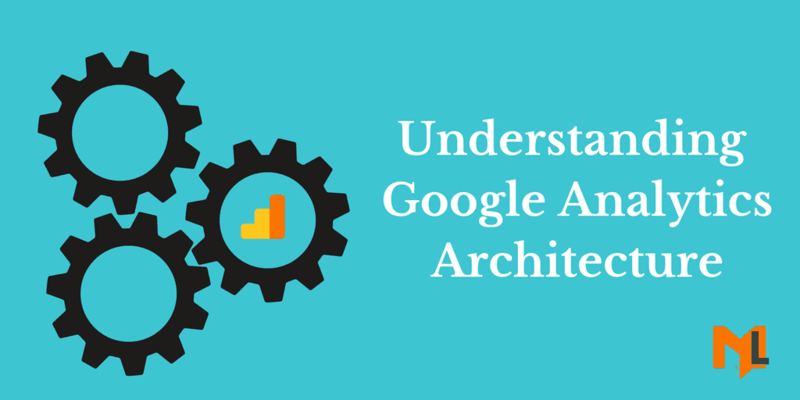 Learn how to do a Google Analytics audit, what you should keep in mind and what process you need to follow to make sure data is accurate and actionable. 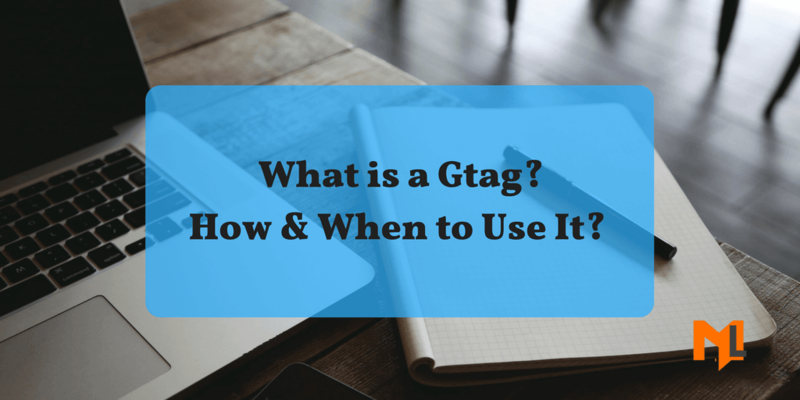 Learn what is the new Global site tag in Google Analytics, why it is named as Global and how it will change the way of website tagging. 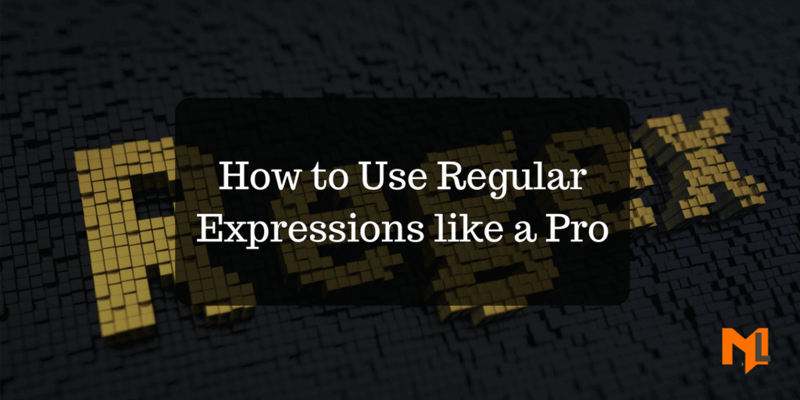 Learn how to use regular expressions in Google Analytics filters, custom reports and other reports. Your definitive guide to google analytics regex. 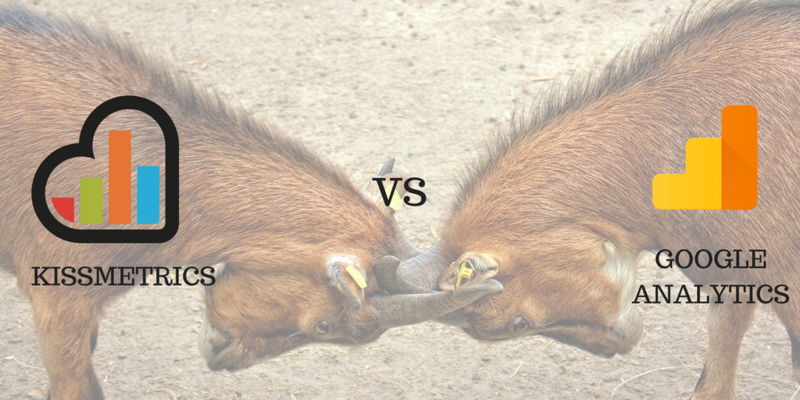 Learn how to select the right KPIs for stakeholders and who should know what data. The best way to build report based on business KPIs. Copy our free Google Data Studio template specially created for marketers. This is a multi-page report displaying data related to content marketing, social media, SEO, and user behavior.